Migos and Rich The Kid assist iLoveMakonnen on a remix of his track "Whip It." 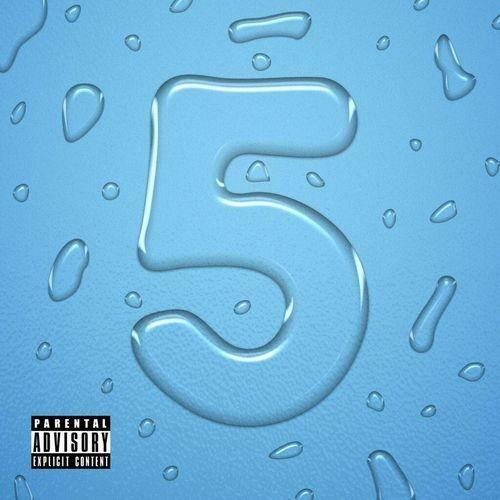 Originally listed as a freestyle on Drink More Water 4, iLoveMakonnen's "Whip It" just got a whole lot crazier. Adding Migos and Rich the Kid to the mix, Makonnen turns, to borrow a phrase from his own "21st Street," this song into a single. We get new verses from Quavo, Offset, Takeoff and Rich The Kid, and perhaps most importantly, a hearty smattering of Migos' famous "whip!" ad-libs. 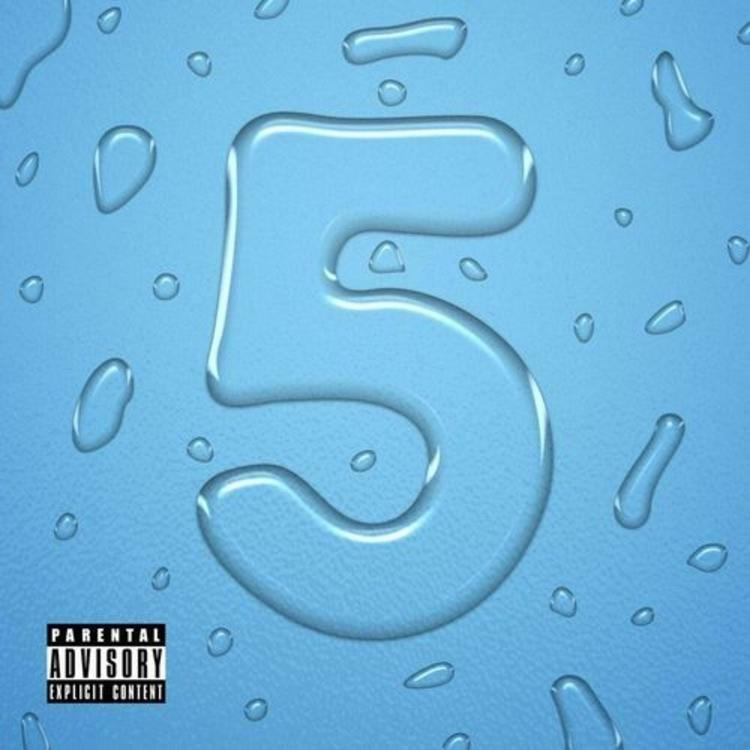 On this and many other Drink More Water 5 cuts, Makonnen's quirky style sounds great when butting up against those of harder, more established rappers. He may still get his fair share of hate, but does it look like he cares? Hell no.